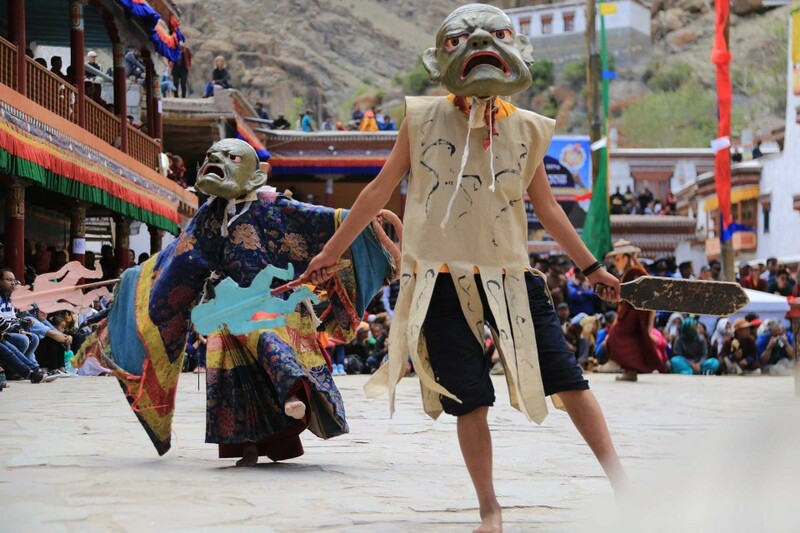 Hemis Festival 2016: What is it about? 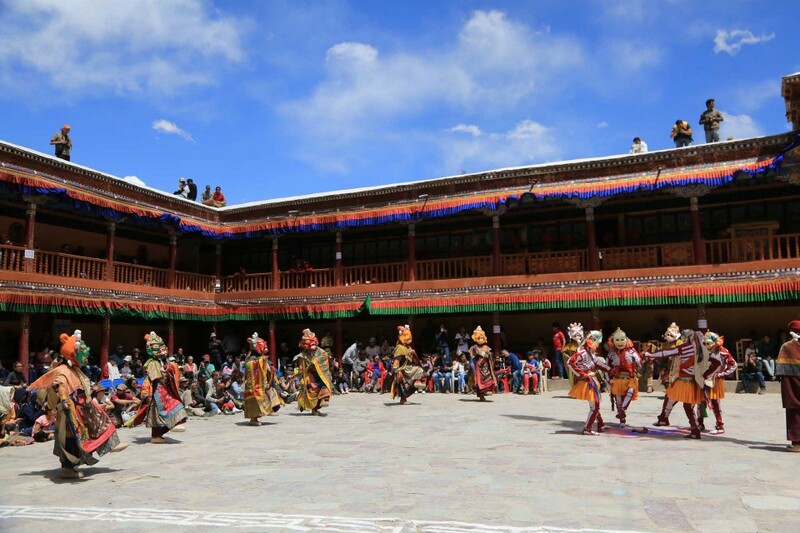 Hemis Festival is held every year, but every 12 years it is very special. 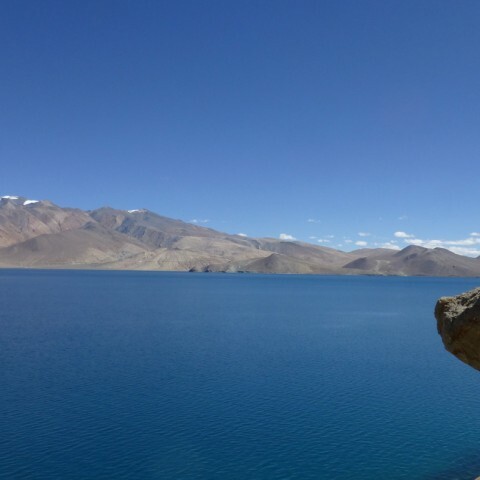 2016 will be one of those years. 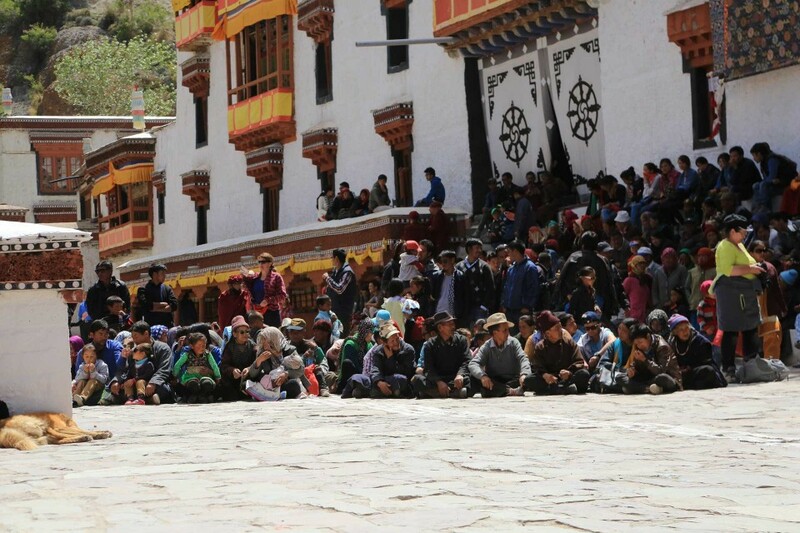 In the 5th lunar month of the monkey year several hundred thousand people from tibetan-buddhist areas and the whole world will gather to celebrate the life of Naropa. 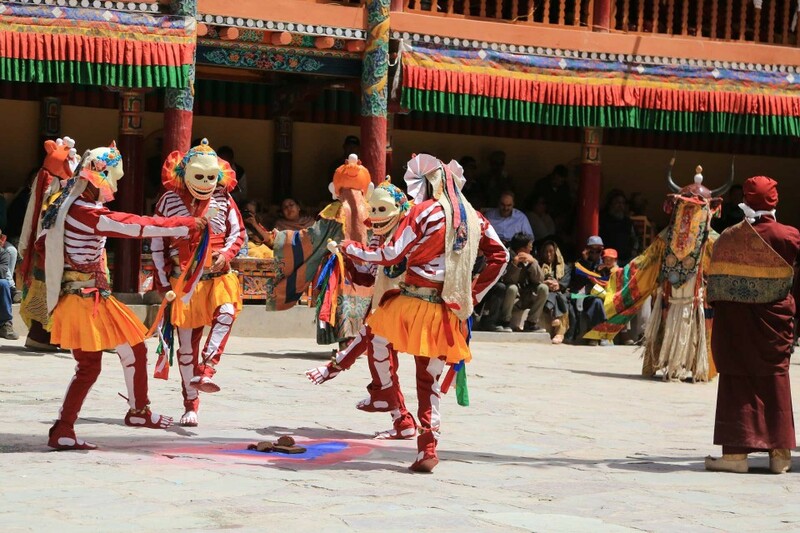 Hemis Festival 2016 will be one of the most important festivals of the decade in india. 1 month long several rare events will be held. 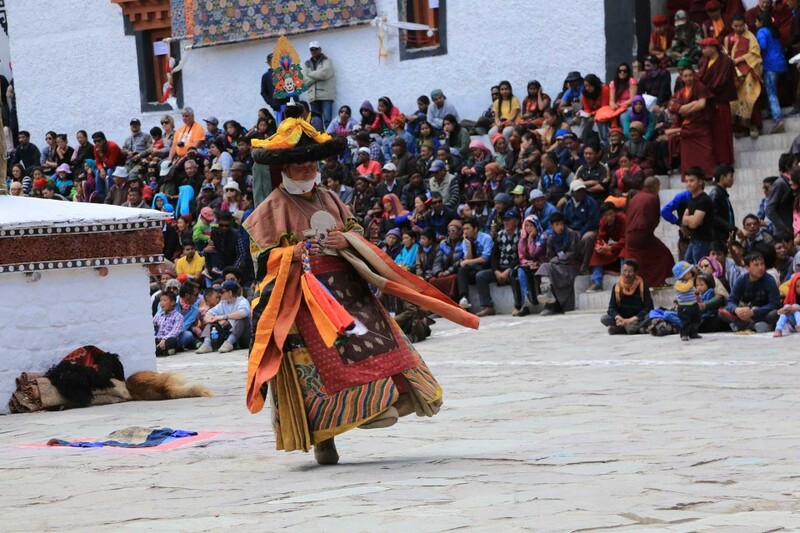 Tibetan buddhists believe if you watch these events you will liberated through sight. 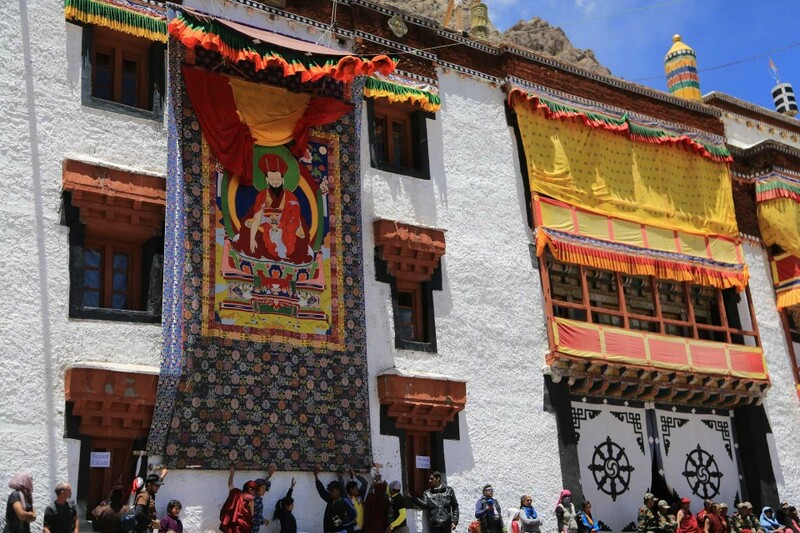 At the same time the famous silk thangka of Padmasambhava will be displayed that reaches from the roof of the monastery nearly down to the earth. 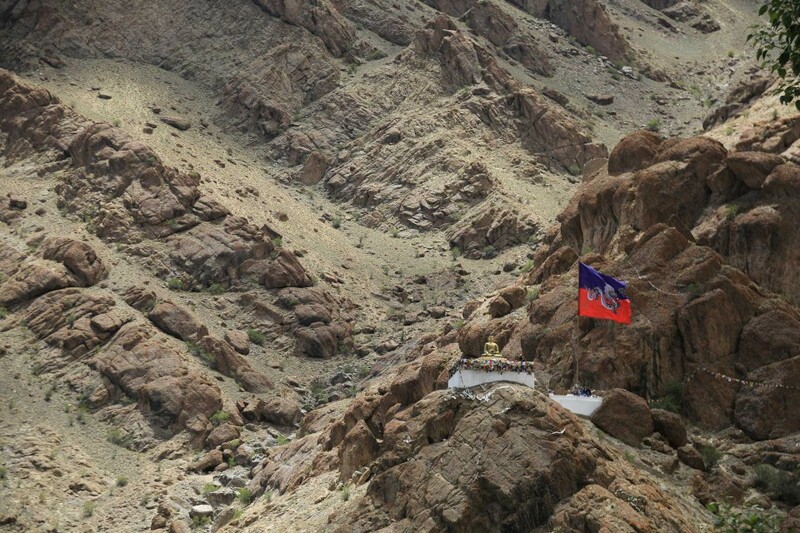 This thangka is only displayed in public during Hemis Festival. 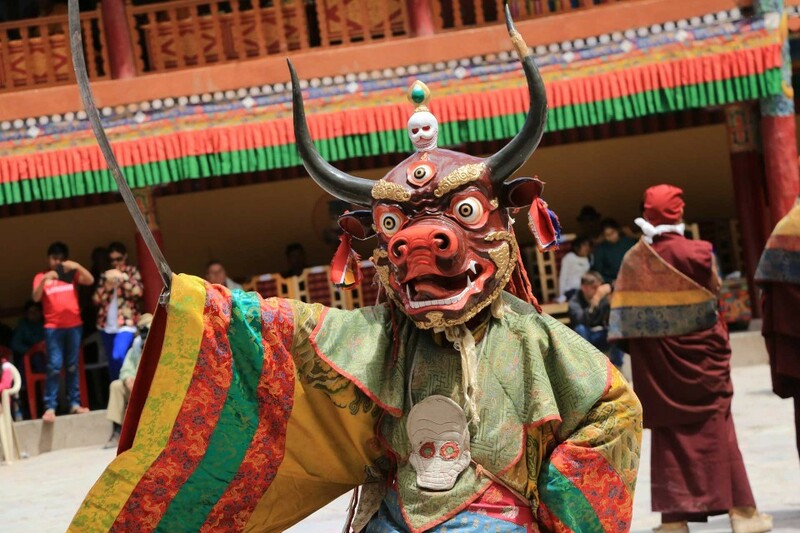 The real high light of Hemis Festival 2016 is the display of the famed, holy 6 bones ornament from Naropa. 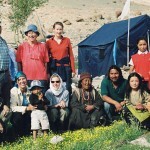 It will be shown by Gyalwang Drukpa, the head of Drukpa School. 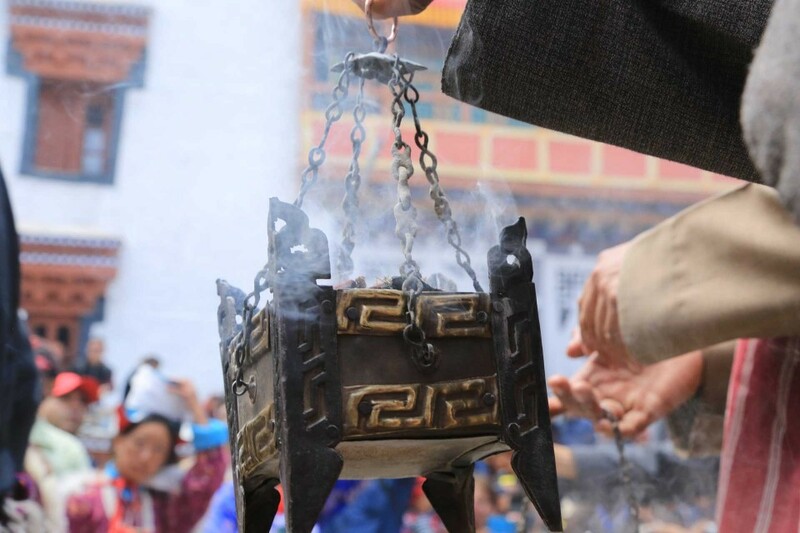 The six bone ornament is said to be one of the holiest treasures of the himalayas. 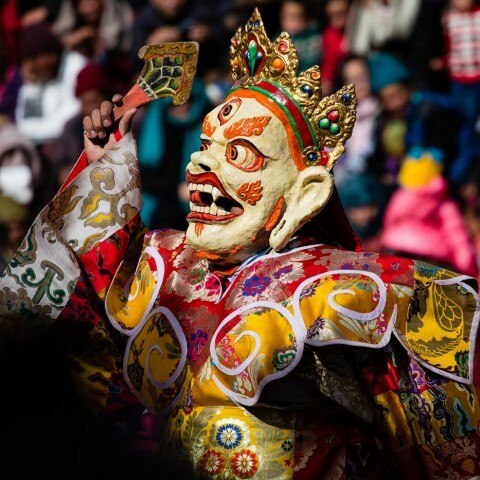 Naropa lived during the 11th century and is one of the most remarkable buddhist holy men that lived at that time in india. 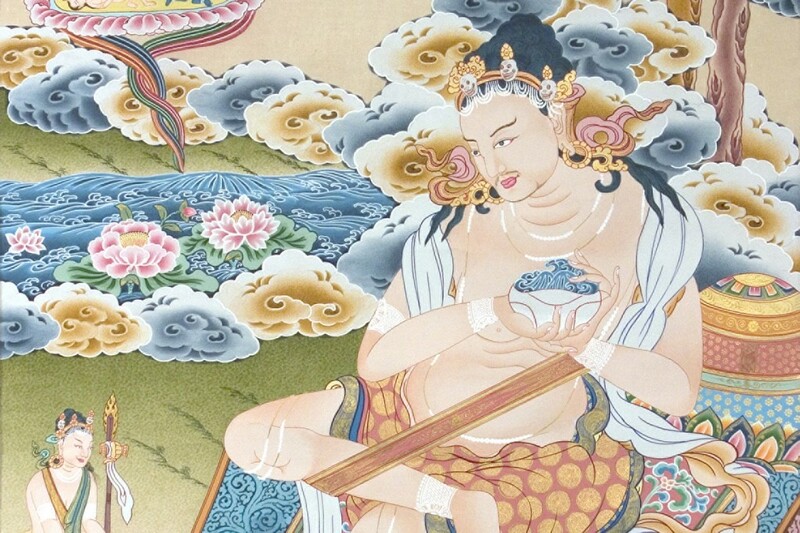 He is one of the 84 Mahasiddhas. 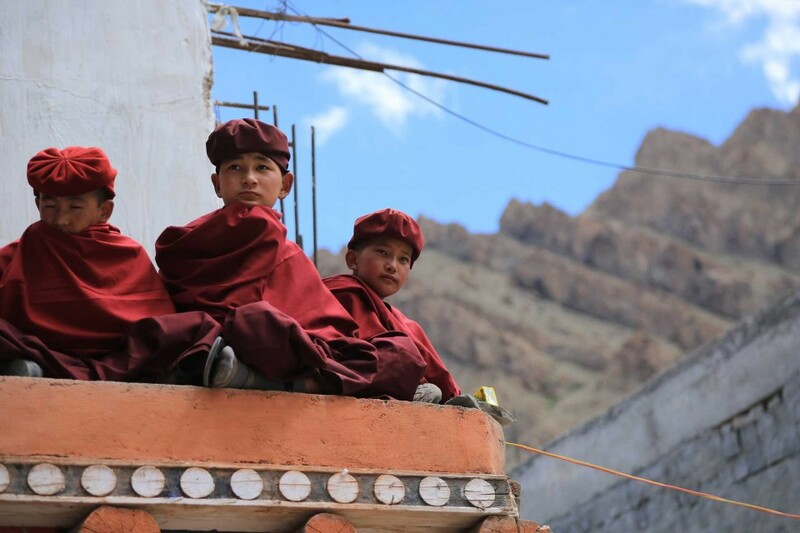 A Siddha (Sanskrit for: great ruler of perfect skills) is a person who gained Siddhi – a level of spiritual practice that enables a person for supernatural powers and abilites. 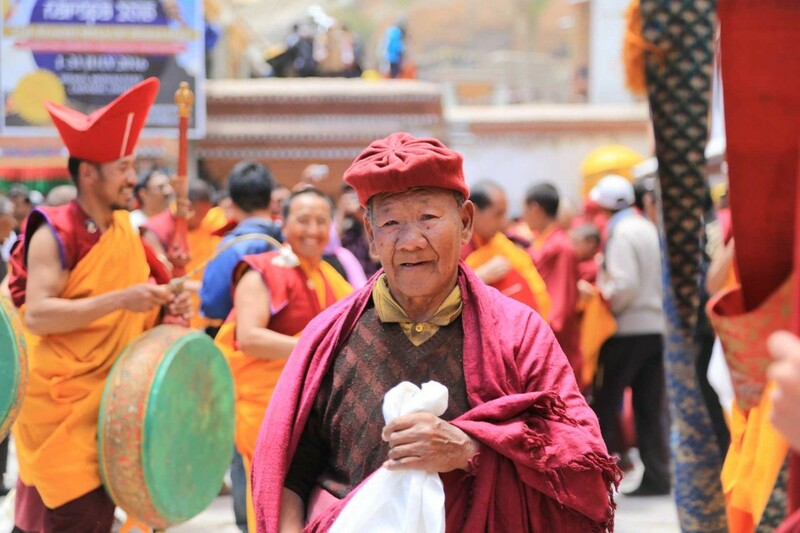 In tibetan buddhism a Siddha is someone who reached a higher level of realization til awakening. 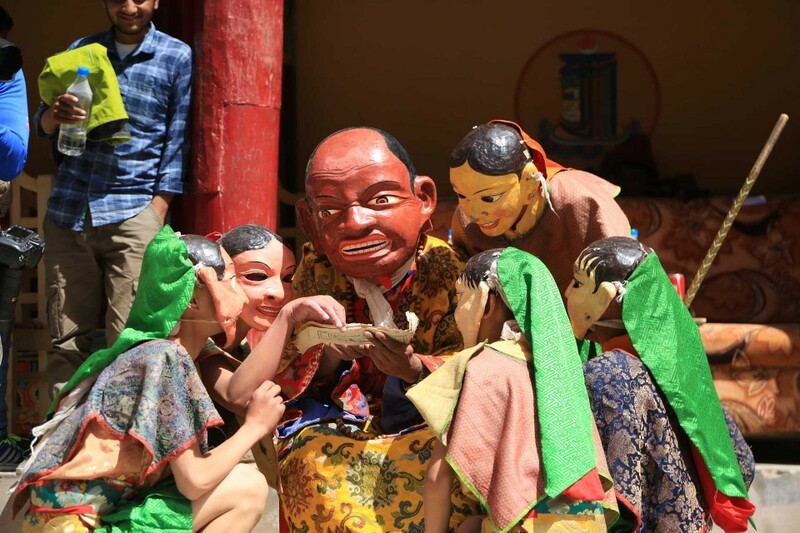 Hemis Festival 2016 will be the biggest gathering of Drukpa teachers. 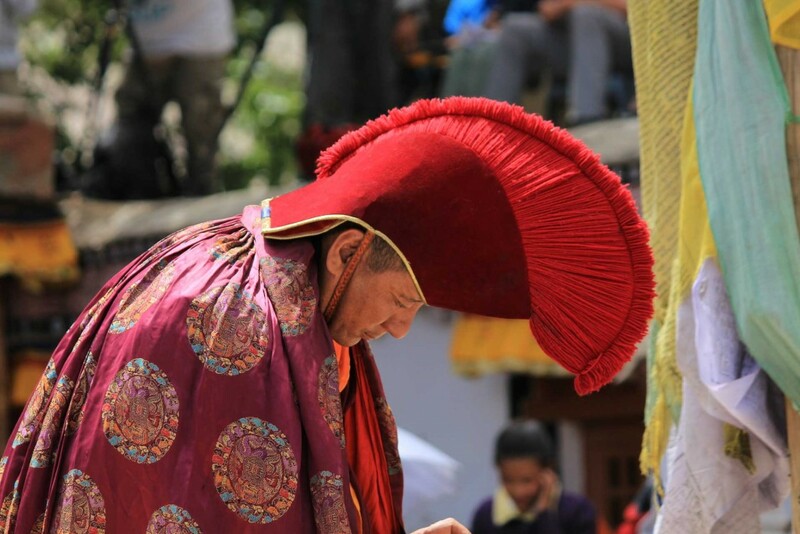 Drukpa is a lineage or school of tibetan buddhism, most commonly called “red-hat-sect”. 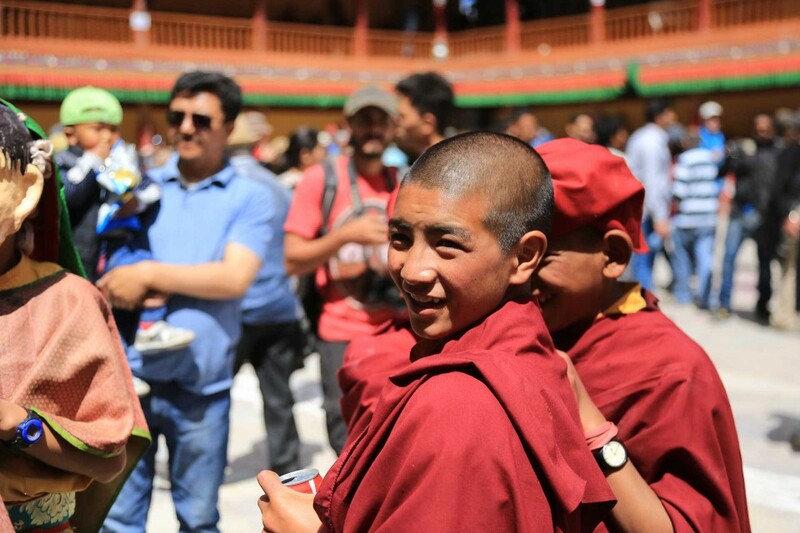 They belong to the Kagyu- (Kargyud-)lineage of tibetan buddhism and to the schools of “new translations”. 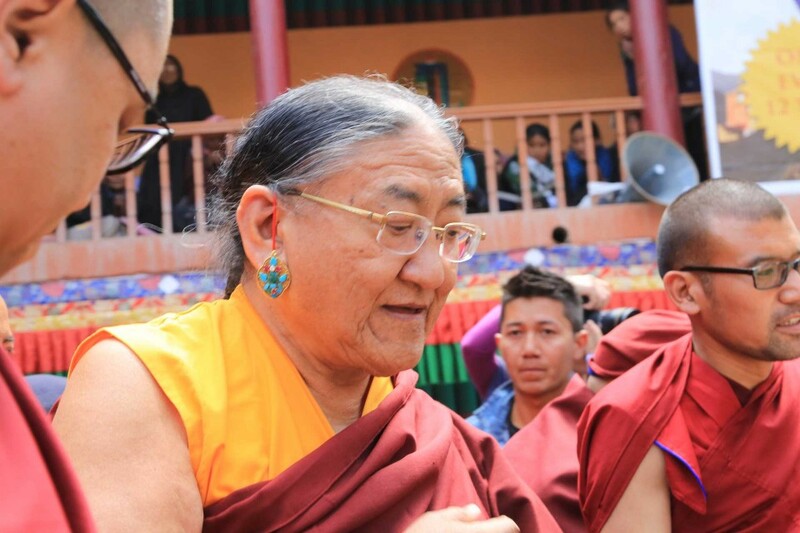 And to make things a bit more complicate: the Drukpa lineage has again several sub-school. 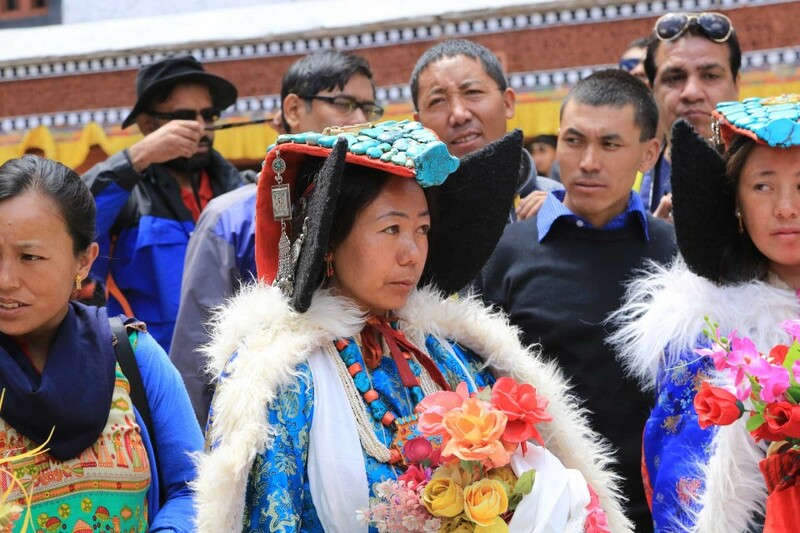 The Drukpa lineage is prominent in Kham (eastern Tibet), Ladakh and Bhutan. 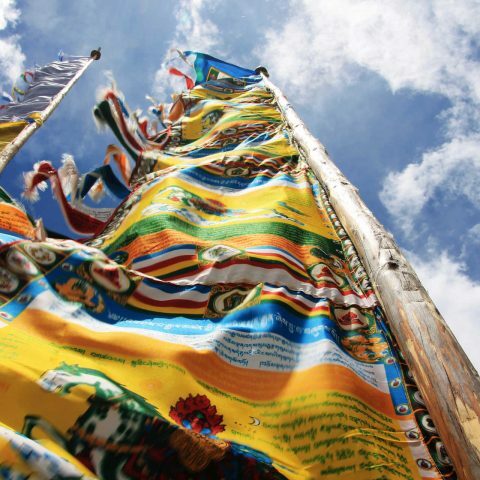 Especially in Bhutan it has a great significance, as it is the dominant school and state religion.